EBA served as the sole grant writing contractor for the Southern California Association Governments (SCAG). 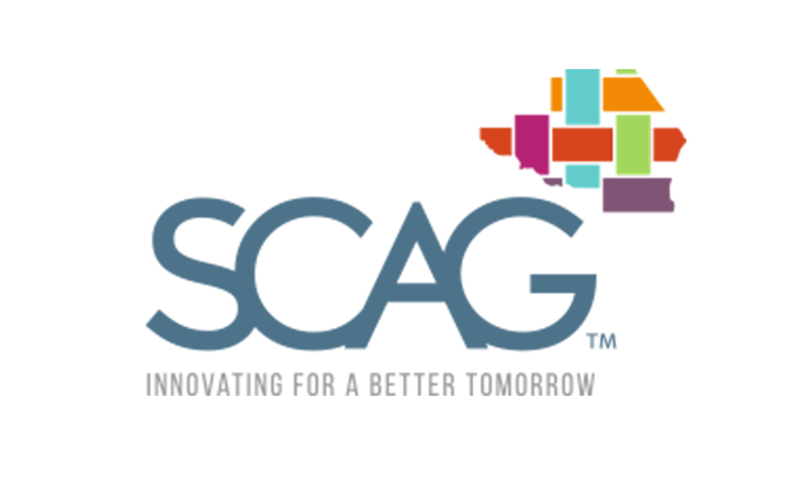 SCAG is primarily responsible for developing the regional transportation plan and transportation improvement program for the counties of Los Angeles, Orange, San Bernardino, Riverside, Ventura, and Imperial. EBA provided grant funding opportunity presentations; ongoing grants needs assessment reporting; grant writing, including writing and rewriting grant applications; preparing and submitting all support documents for grant applications, and other as-requested grant services, such as project managing large, interagency grant applications and developing scoring rubrics and scoring applications for the SCAG Sustainable Communities Planning Grant. To ensure continued progress, EBA provided monthly status reports on funding opportunities, strategies, and accomplishments. EBA trained SCAG staff on how to strategically align projects to the grant funding requirements, so they could manage the grant process themselves.